Thread: Taking the F40 baton! Hello everyone! 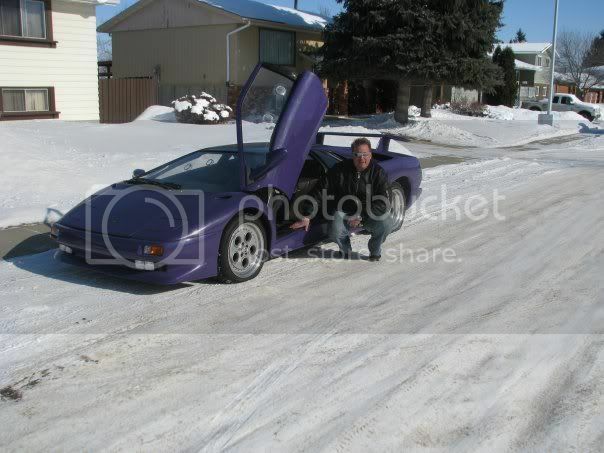 My name is Mark from Saskatchewan Canada. I have peeped in on this site from time to time over the last couple years for info on my different kits I have had. (thanks BTW!! ) This site is VERY helpful in so many ways I think especially for us "Northerners* as there are not many builders up here to lean on when you need help! Anyways, I am a vehicle addict as most of us are and thats probably why i am seperated right now!! 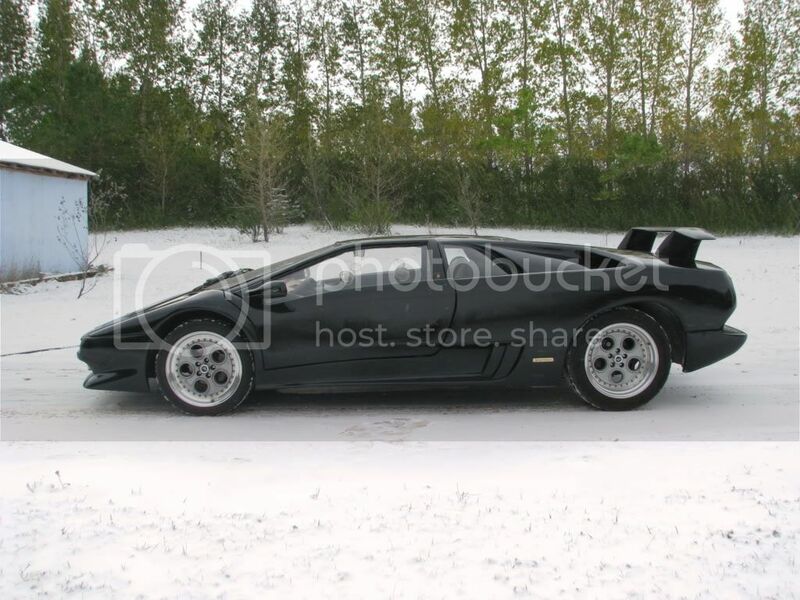 :-\ My kit car history includes a 308 built on an 84 Fiero That i loved and regretted selling! 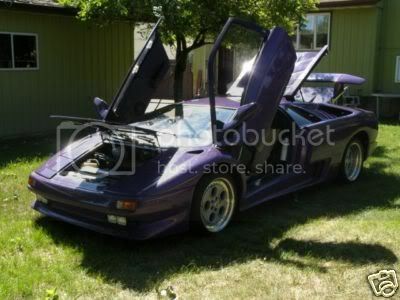 Next came my 97 Limited Edition Lamborghinin Diablo Replica. It was cut and stretched and detailed in every way possible! I absolutely love it and drive it daily when weather permits! It was purple when I got it but have recently painted it black. I expect it to show up in 2-3 weeks and will keep everyone posted on the progress as the car has been documented on the site and I feel it is only right to continue posting it's build. So as I said....I am picking up the baton from Tony, and hopefully going to finish the race!! Wish me luck, and chime in anytime you have a thought or idea, any help would be MUCH apreciated!! Thanks, Mark. 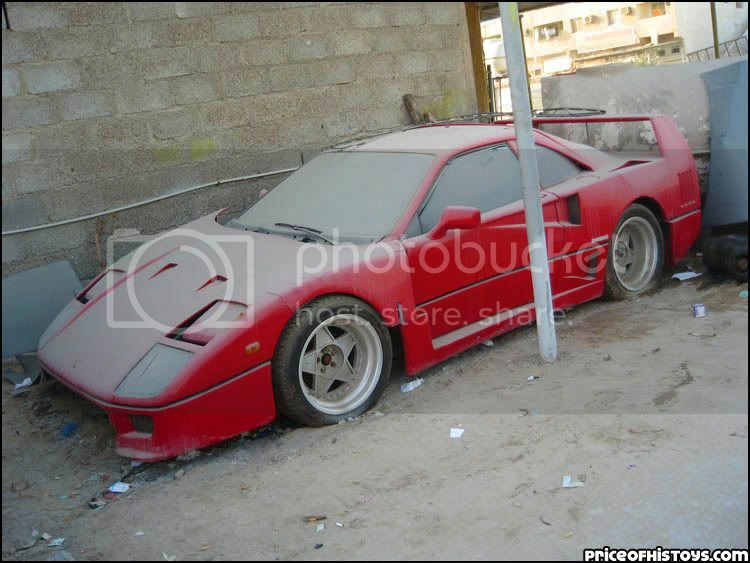 Re: Taking the F40 baton! These are the rims and tires I am trying to find. 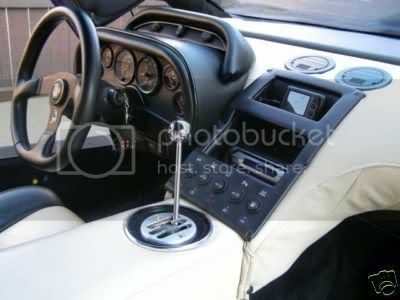 This is a kit car (beat to hell! ), and the rims are bolted on without spacers. 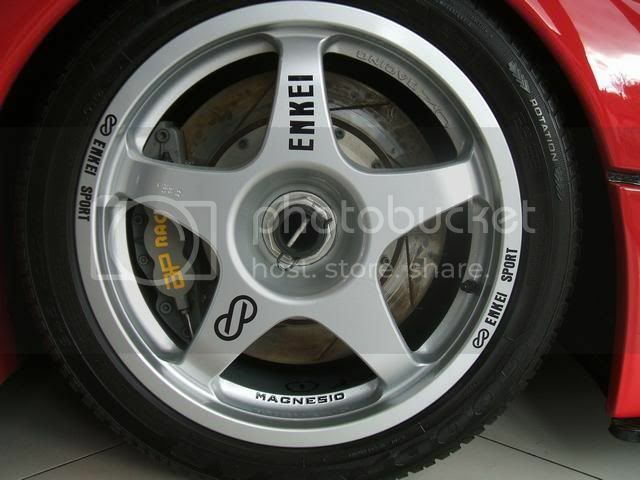 (notice the hub, and the deep inset of the rims) I like this look although the original F40 rim is flatter. I am in contact with a guy from fieroconversions that is looking into it for me, but if anyone else has a lead please let me know!! 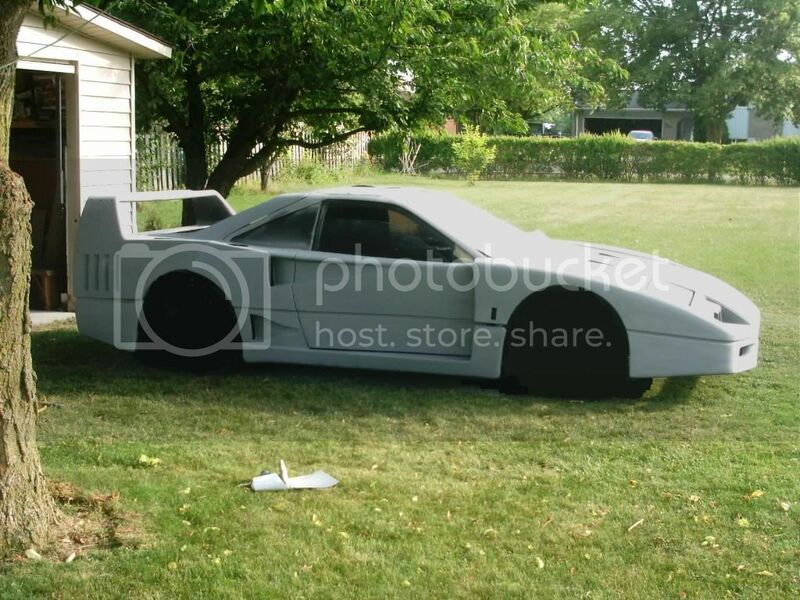 I found a set of 14" oem Ferrari rims and tires for cheap but 14" I think would look very small as I think the F40 has 18" rims...right?? ??? And this is what i am hoping to end up with! 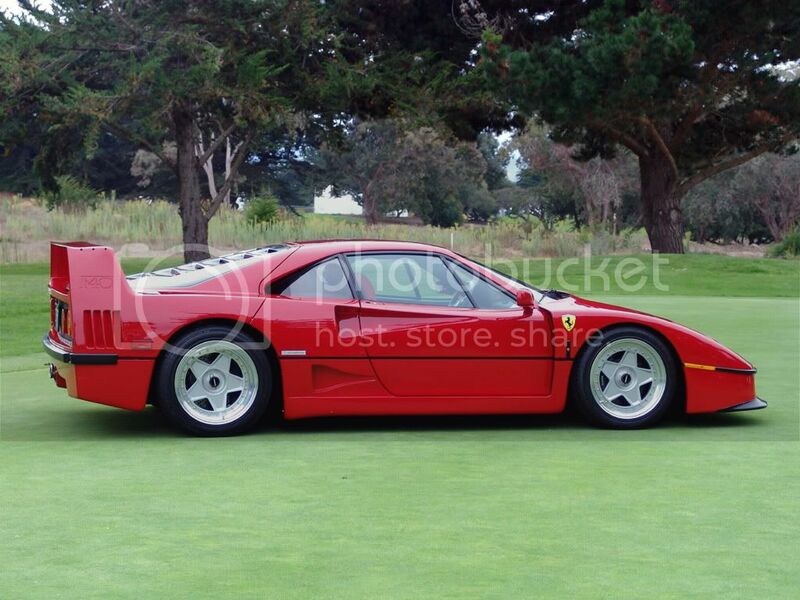 this is a real F40 though (due to the space infront of rear wheel and door) but as close as I can anyway. 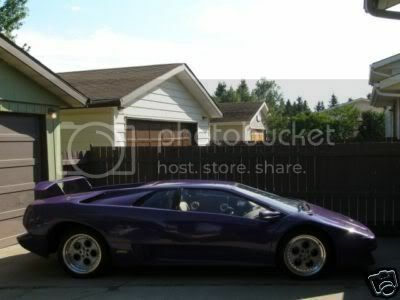 I thought I turned heads driving the Lambo around...I can't wait til this is done and on the streets! I think I will cause a heart attack!! Welcome Mark, always glad for another F40 build! You've got a good start with viscouscrx's F40. I'm looking forward to seeing the completion of that car. Keep the us informed of your progress and keep posting pictures. Your project looks like a good one. They are compomotive TS wheels without the centre cap (they look better with it). 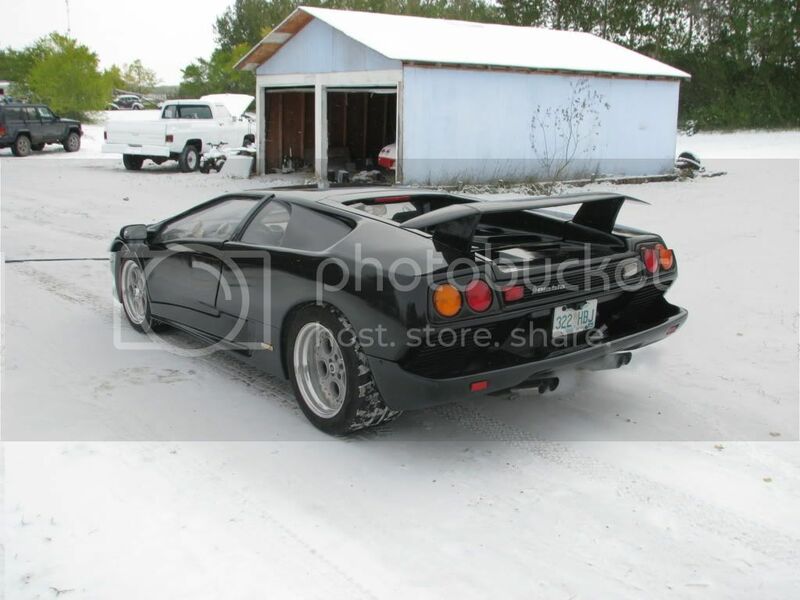 I have them on my fiero 308 in 16". They do them in 15,16,17 & 18" with whatever offset and stud pattern you want. 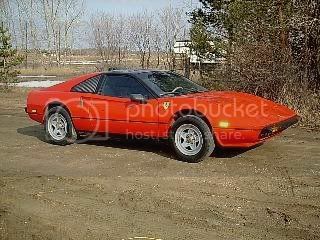 I got mine to suit the fiero stud pattern and offset with the 308 kit on so no need for spacers. Not cheap though & not sure if they have agents near you. Thanks so much!! That is exactly what I was looking for!! 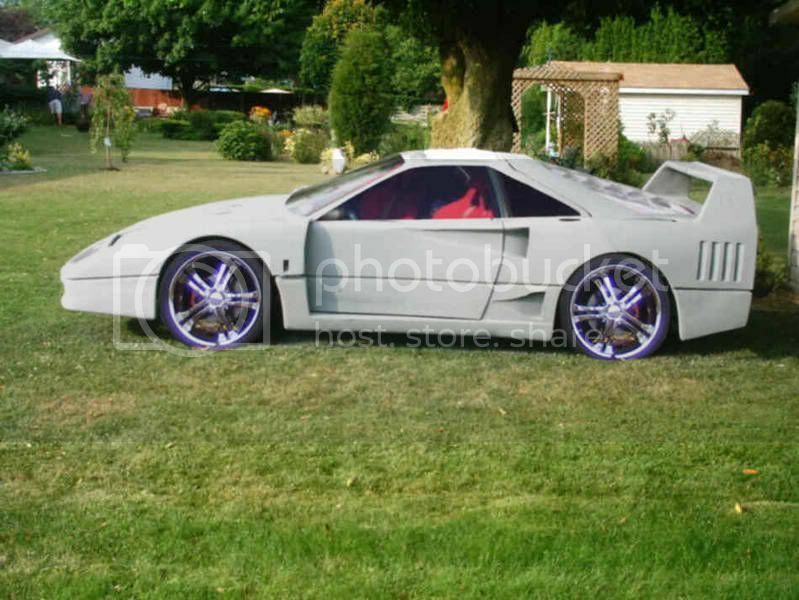 ;D I sent an enquiry to see if they can offset the rims in a 17 or 18" rim for a fiero bolt pattern that will come flush with the body kit. So I'll wait for them to get back to me. P.S What size tire are on your 16's? They look like they fit nicely in the wheel wells. Taking a survey, on new project! !